Since a lot of time has passed since its development, iOS 8.2 is now finally released to all of the supported devices excluding the iPod Touch fifth generation model and the first generation. The devices which run iOS 8 can update their OS from the Settings tap. Talking about the feature that this update brought covers major portion of the Apple Watch. Since Apple Watch has finally been announced, a dedicated app is pre-loaded for all the iPhones which will be used to download Watch related applications. Even though the update constitutes all devices running the iOS but the companion app does not support iPad and iPod since they are not part of the Apple Watch and hence cannot be connected to it. 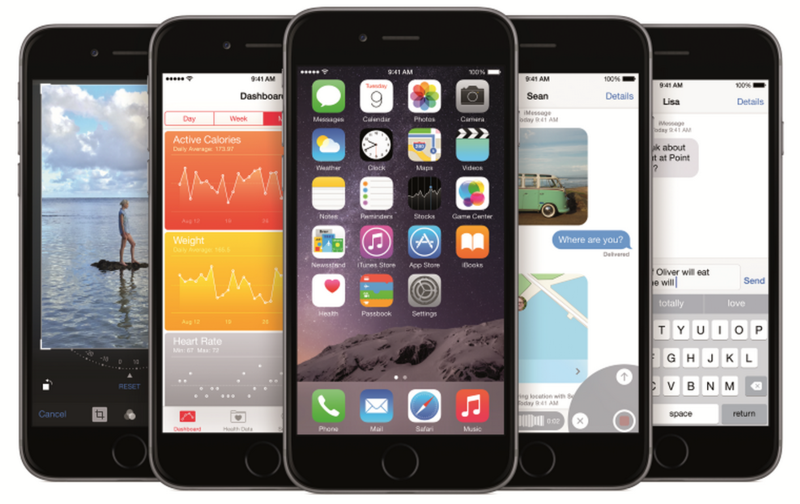 What Improvements Does iOS 8.2 Have? Although you will not be allowed to use the Apple Watch’s Companion app, you will still be benefited to upgrade your iDevice. This is due to the reason that HomeKit is also a new application which will allow the users to control their devices at home. There is also a new Health app introduced in the iOS 8.2 with major bug fixes which were present in the iOS 8’s first release. A new flyover feature is added to the Mail and bugs in the Music app have been fixed for stability. The remaining Bug Fixes and additions are as follows. Made for iPhone hearing aids improved. Automatic ‘busy’ sign after accepting invite in calender entries is fixed.